Moving at the speed of life. Moving is just one step of the process. We have tips, tricks and links to assist you with the rest. Call today or email to schedule an onsite estimate, whether your moving into or out of the area, locally or long distance, we will arrange a United Van Lines estimator to meet with you at your home, review your needs, and provide you with moving information. Contact us now. Keep your moving plan progressing smoothly by signing up for United Van Lines personalized moving website. Get email reminders, track your shipment, and more. Our employees are background checked, drug tested, insured, and trained through United Van Lines Certification Process. 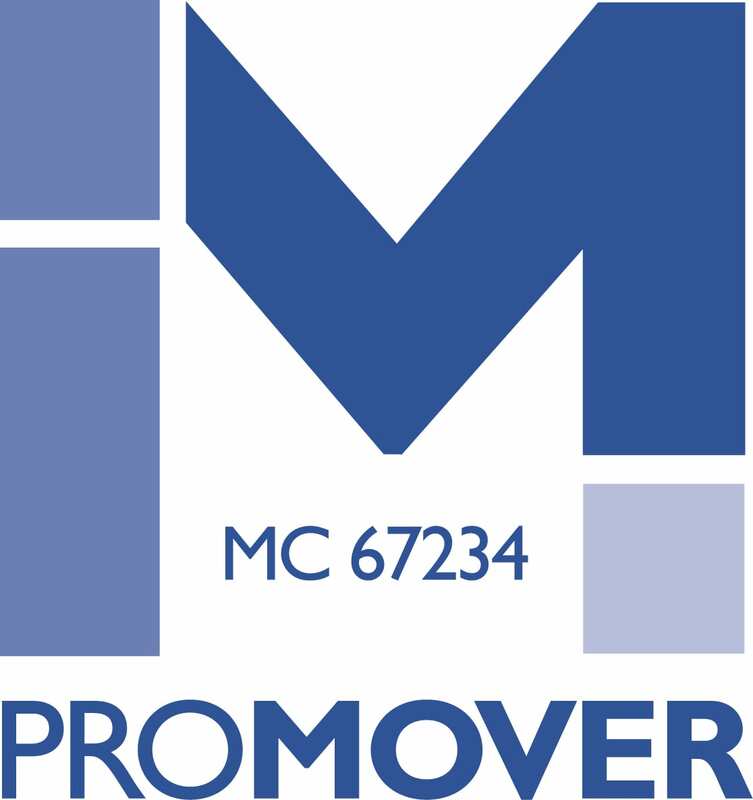 We own and operate our own fleet of trucks and can guarantee services, prices and dates. You may not move every day, but we do. Let our 40 + years of experience work for you. Not sure how to move something? Packing an heirloom or intricate art piece? Call or Email us and we will offer you advice and information. 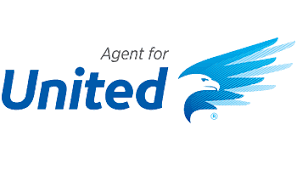 Click Here to download a copy of United's Inventory Checklist. If you’re having United do the packing and moving, make sure to separate valuable and/or irreplaceable items like important paperwork/documents, jewelry, family heirlooms, keepsakes, photos or any other items you’d feel more comfortable moving yourself.